Livestock Library – Australia’s online agricultural knowledge library of all things related to livestock enterprises. Cropping Library – Online library for all things cropping (broadacre, fodder, horticulture and intensive), crop management and inputs. Farm Management – Running a successful farm business involves strong business, financial and human resource management. Access helpful resources here. Farming Systems Library – Access a wide range of farm inputs and systems, including soil, sustainability, climate and water. Equipment & Machinery – Coming soon – Australian agriculture’s comprehensive product and technology database to help accelerate your business. 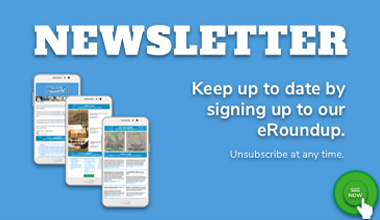 Software & Apps – Coming soon – Australian agriculture’s software comparison hub to help make farm and business app and software decisions. AgTech Library – Want to learn more about ag technologies and innovations. Refer to our AgTech library! Where can I find cotton gross margin data? Where can I access benchmarking data? Where can I find a cropping gross margin template? How do I calculate gross margin in my cropping enterprise? Where can I find a horticulture gross margin template? How can I benchmark data in cotton growing? Where can I find a cotton gross margin calculator? 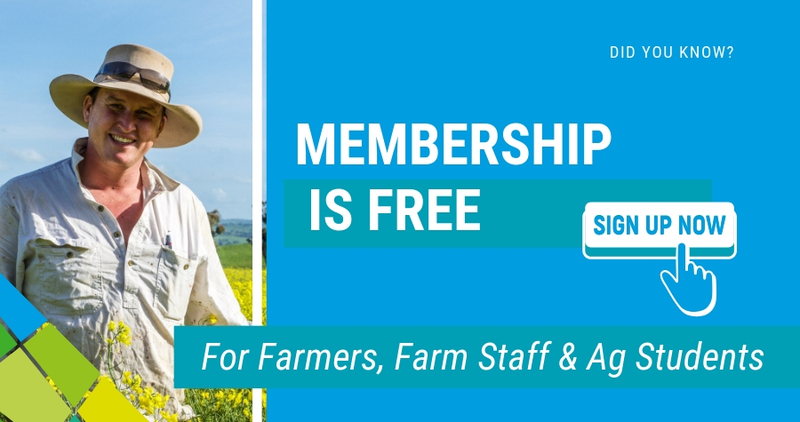 As a producer and a person who’s committed to learning, growing and contributing within the Australian agricultural sector, there’s a heap of valuable resources available to me online but they’re all over the place. In essence, Farm Table will package all of those ‘tools’ into one ‘toolbox’ for me, saving me a huge amount of time and frustration. I’ll be able to tailor my Farm Table profile to my specific needs and interests, giving me access to really pertinent information. It can be a bit overwhelming when looking for a particular information source on the internet, and I personally view The Farm Table as a great resource that does the hard work for me! The ability to have a one stop central site that previews and accumulates similar groups of data and information is hugely beneficial and makes my life easier. 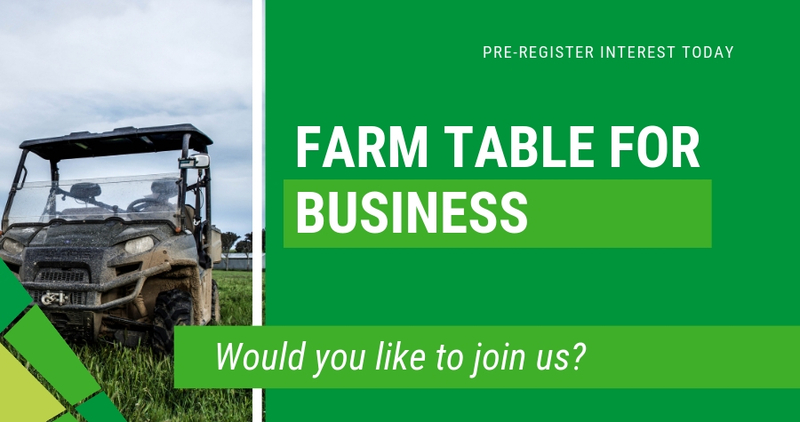 The Farm Table will save so much time; to have all the information in one reputable place and to know where to start looking rather than endless searching is an asset to the whole sector. 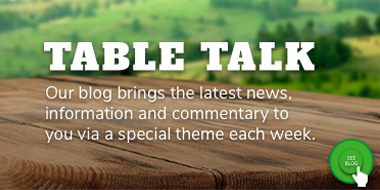 I am so excited for the new look Farm Table. I can already see huge advantages and know it will have a positive impact on our business. Thanks for setting up your Farm Table account. 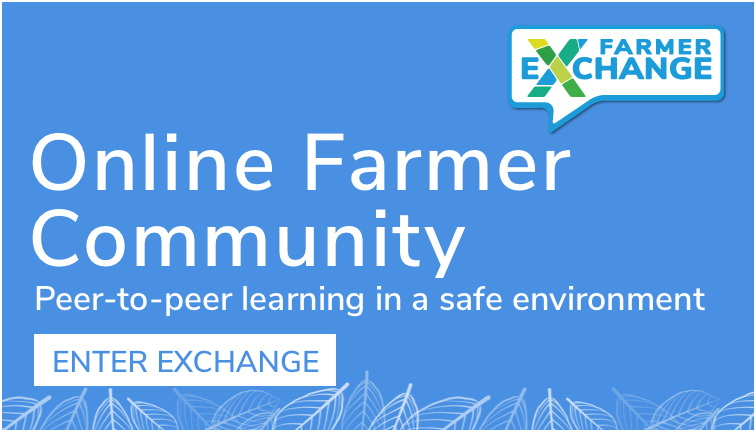 You can now view everything in the ecosystem and save all your favourites in your personalised dashboard.Please now click here to complete your profile on the Farmer Exchange and join the community.